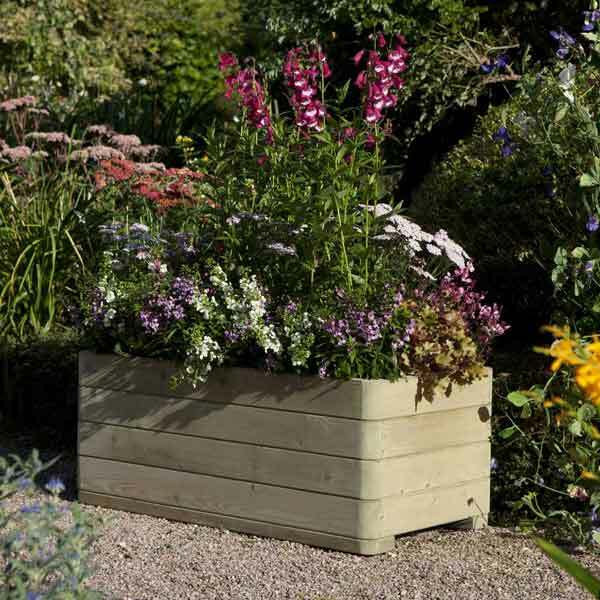 This attractive wooden garden planter comes pre-assembled with liner included so you can start planting straight away. 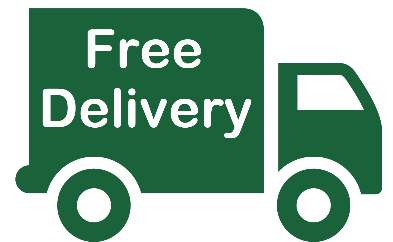 This timber garden planter is manufactured from quality FSC softwood and is pressure treated to protect against rot. This eye-catching garden display comes in a natural timber finish but can be painted or stained if desired. This contemporary outdoor planter has plained round corners and comes with a five year anti rot guarantee.